A circuit of strength based exercises using kettlebells, ropes, barbells, dumbbells and sleds. High Intensity Interval Training (HIIT) Twenty second mini-sets followed by one-minute rest periods. 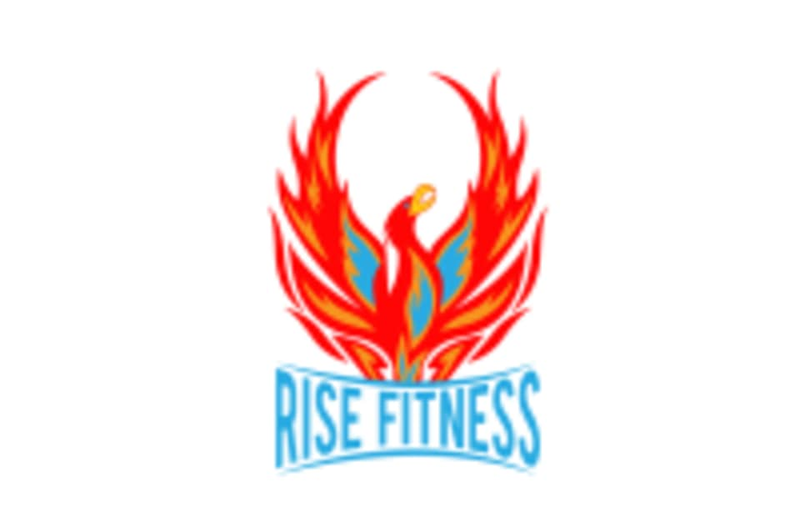 There are no upcoming “Rise & Strength” classes on this day.